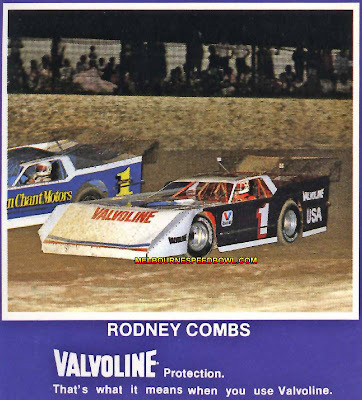 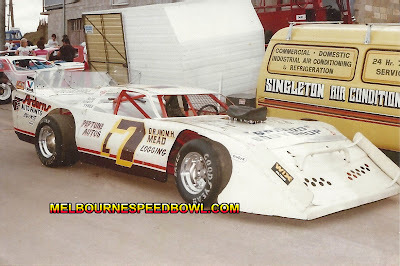 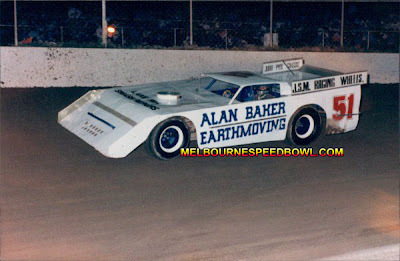 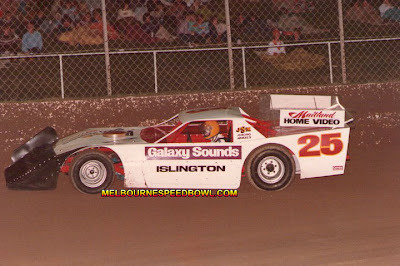 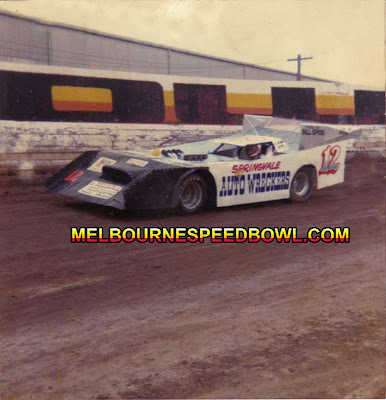 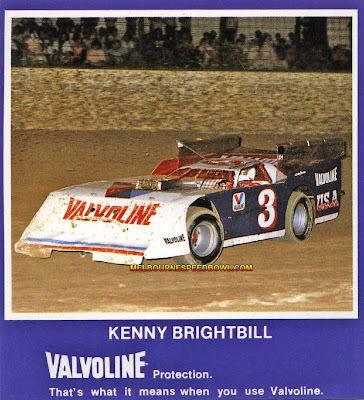 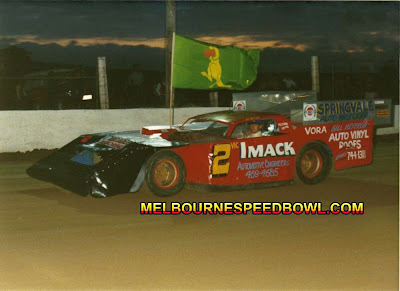 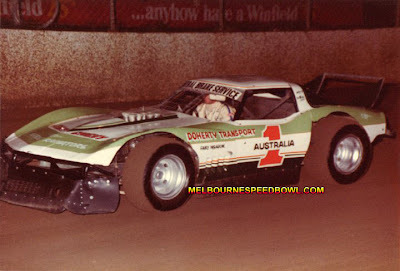 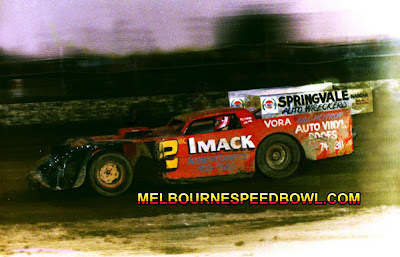 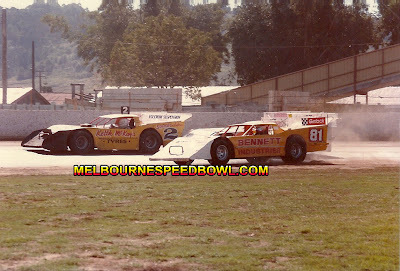 at various speedways,this web site has been very short of photos of these cars. 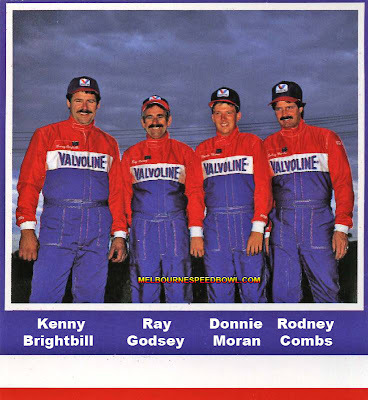 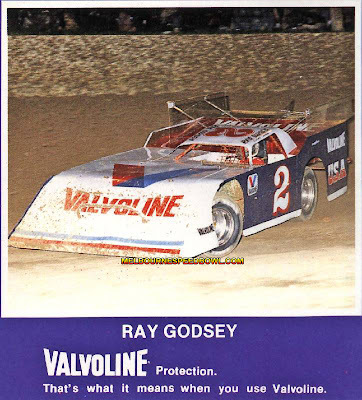 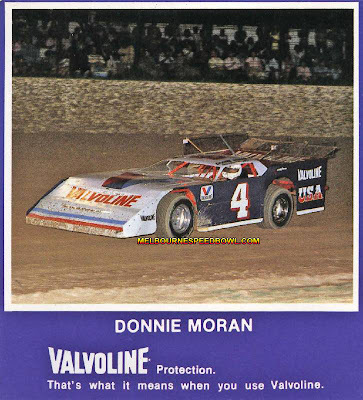 Valvoline U.S.A Late Model Team. 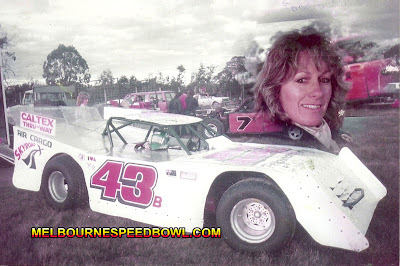 Auto Wreckers car at the Speedbowl.